Sometimes I just don’t feel like working out what should I do on those days? Stop thinking about how you feel and put your body in motion anyway. Your body is not aware of how your brain feels about the concept of exercise. At the end of the month your body is going to know how many times you worked out and how many times you didn’t it’s not going to factor in how you felt on a given day. A workout is reality it’s a quantifiable measurable verifiable event. Not feeling like working out is subjective too many things, what may have happened to you that day, stress at work or perhaps even a disagreement with someone like a family member or friend. 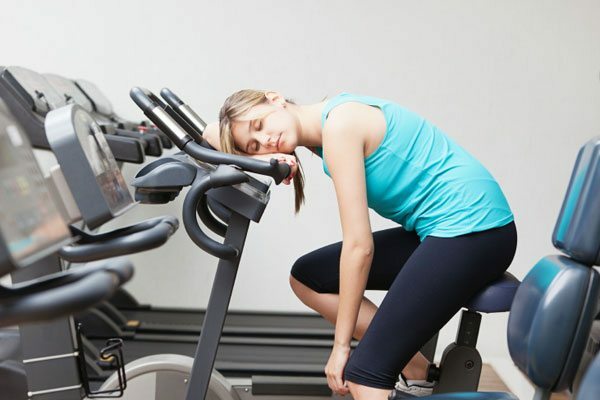 Any of these factors can influence how we feel about the concept of working out, but none of them have anything to do with whether or not we’ll get results if we make it to the gym and work out anyway. Simply stated put your body in motion and your mind will follow! ← Crash diets make you fat!